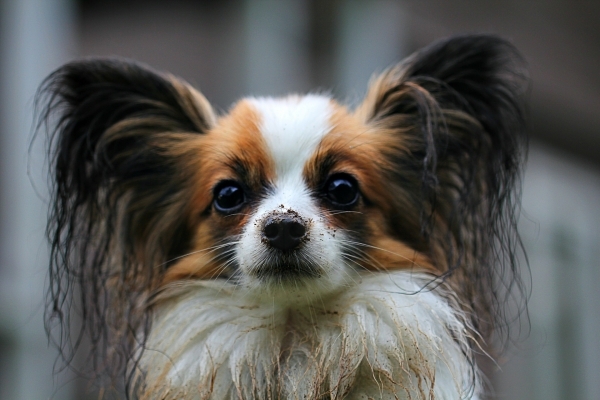 The Papillon dog is small and fragile, bearing a fine bone structure that is reflective of these anatomical features. 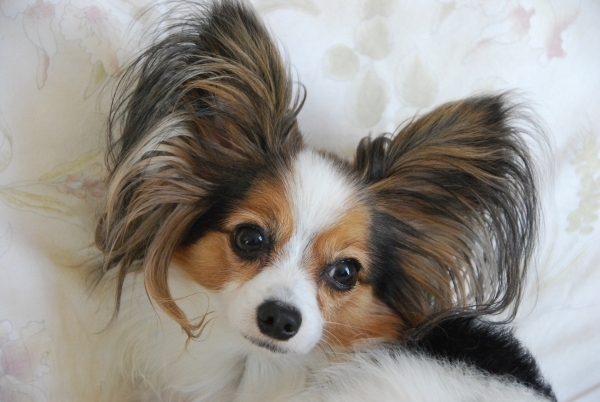 It is small and short, with a long, full silky coat. It’s most notable physical features are its flowing fur and butterfly ears. 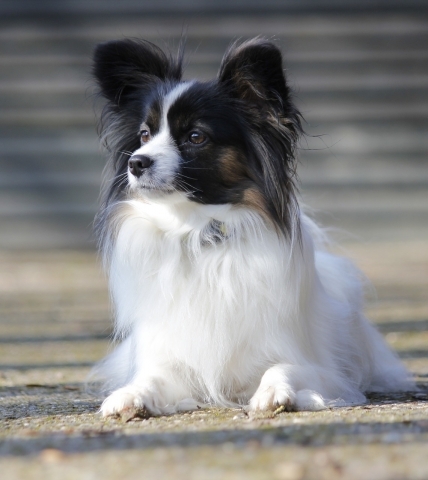 In terms of personality, the Papillon is considered to be one of the most loyal of its kind. 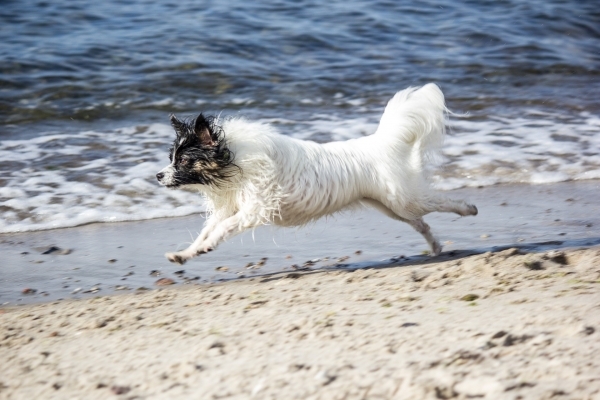 Compared to most breeds, it is easy to train and enjoys learning new tricks which challenge its capacities. Lively, delicate, and playful, it is extremely hospitable to strangers, especially children, and can be quite shy at times. 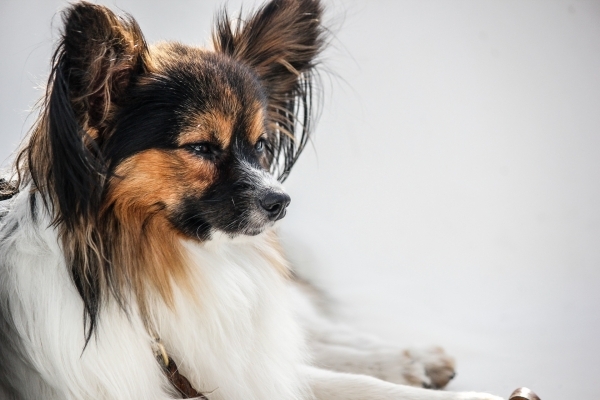 Although they tend to enjoy going on walks outside, the Papillon dog is primarily an indoor breed and would not survive outside for very long. It enjoys engaging in indoor games and activities which stimulate its mental processes, making it quite intelligent. 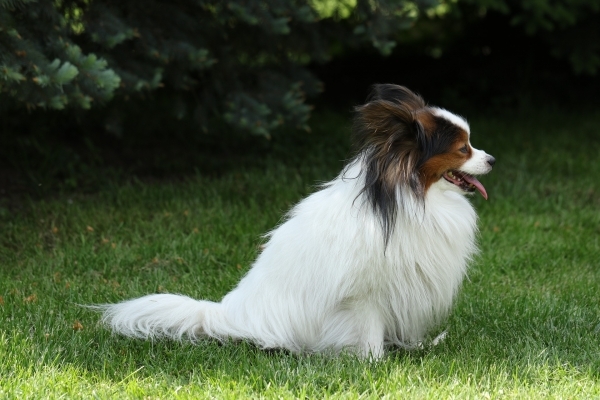 Because of its long and silky fur, it needs to be groomed several times a week. This is certainly a high maintenance dog breed, as careful attention and care is required to ensure the dog gets enough love and affection. They do not have any health issues which are more common in this breed. They are extremely friendly and will provide excellent companionship if cared for well.